Prospective members should have a minimum of a BCU 1 star award or equivalent. The one star is the BCU one day introduction course to canoeing and kayaking. Local course providers include Liquid Logistics, Woodmill and Calshot Activities Center. 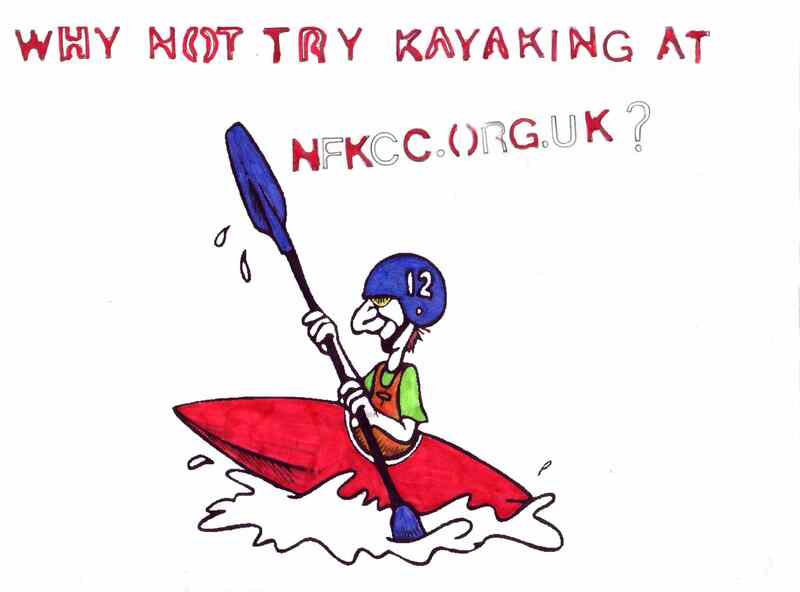 ** It is not necessary for the young member's parent/guardian to be a member of the NFKCC if they are only supporting from the pool side, river bank or beach. However, if they wish to participate on the water then they will also need to be a club member. Where an appointed Responsible Adult is assuming responsibility, they must always be a club member. To join please contact the membership secretary to request an application from. Please note that there is limit (cap) to the total size of club membership; when this limit is reached a waiting list operates.